When potential customers visit a restaurant’s website, they’re looking for three things: Location, hours of operation, and – most importantly – the menu. 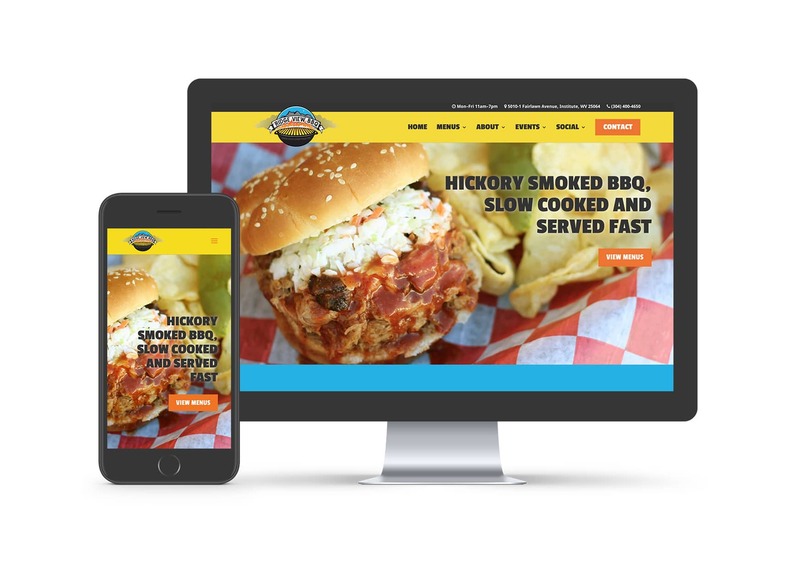 Ridge View BBQ’s modern, responsive website puts their menus front and center. A prominent call-to-action at the top of the homepage directs visitors to the restaurant’s three menus. 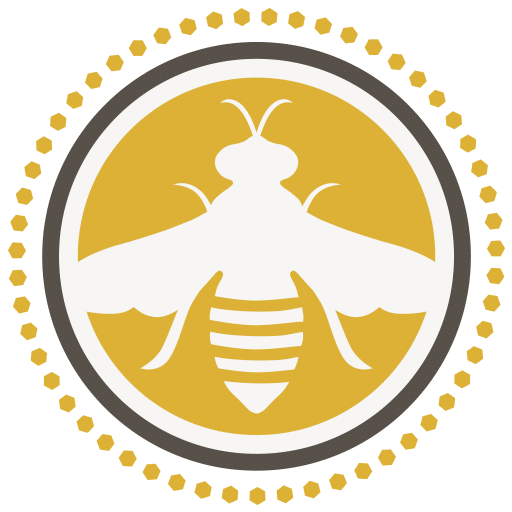 On each menu page, we added a number of features to inform and entice visitors and to make the menus easy to navigate on devices of all sizes. Another great feature of this website is that it is very easy to update. If the team at Ridge View BBQ adds new menu items or adjusts pricing, it is a simple task to make those changes.